Don't miss the chance to talk with our lighting experts face-to-face and see our luminaires in action. 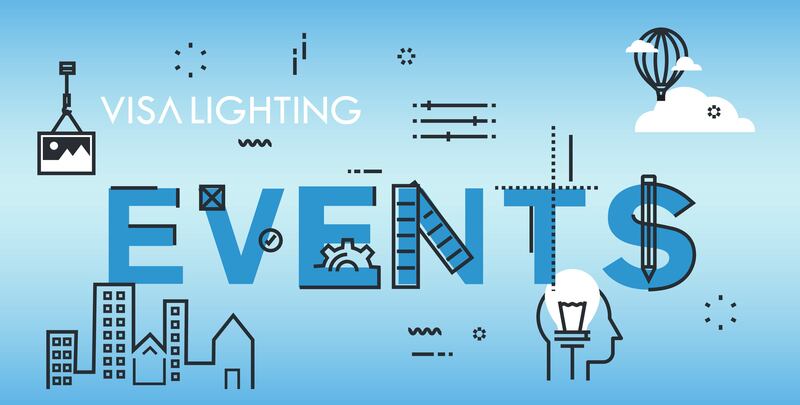 Every year, Visa Lighting organizes and participates in various events around the country. These are opportunities to get in touch with you and learn how our products can answer your needs. Check out those events below. Join us in Phoenix for #HCDcon 2018! LightFair 2018 is right around the corner and we are so excited to show you what we have been up to.